Jack DeJohnette: Jack’s style is iconic and his sound is distinctive. 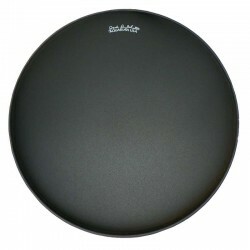 Aquarian has designed a single ply drumhead with a special black coating to compliment his distinctive sound. 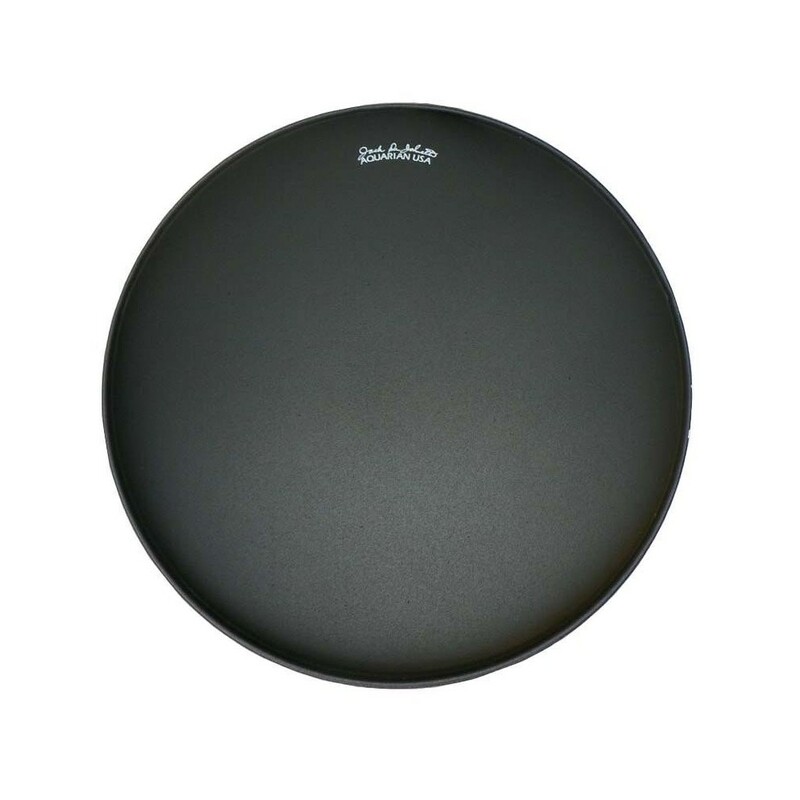 This slightly thicker coating produces a dry, focused sound that is well suited for jazz and fusion players. A single 10 mil ply construction.